To its tasks as it is past my purpose. though my very life I swear. I know I must see through with Intent. By deeds that speak best for me. the verity of Soul : I swear by it. “I know not what course others may take, but as for me, give me liberty or death.” Immortal sentences ever to come out of a man. His oratory prevented others from seeing in him a role that made George Washington a statesman or Jefferson, a political thinker. An indifferent scholar, a failure who went bankrupt twice in seven years, he married at 18 and had 17 children. With no prospects he lived aimlessly in the backwoods and at the age of 24 he took stock of himself. Since he had a gift of the gab he went to study law. At the time momentous events were shaping the destiny of the colonists. From Virginia he ‘started the ball of the Revolution rolling.’ The crown offered him many posts outside Virginia which he refused. When revolution did come he saw himself an American and not a Virginian. But he never fully made that transition. Who doesn’t recall Dr King’s Speech, ‘Í have a dream…’speech or Churchill’s war time speeches? Sincerity of the speaker made it resonate even this day. Now can anyone recall a single speech of Adolf Hitler? Hitler was a demogogue whose appeal didn’t go beyond the primitive baseline of his public. Rapterously the nation stood to attention with the Nazi salute but not a single line that carried truth of the man nor from any genuine conviction. No wonder, we ask ourselves what had he beyond his toothbrush moustache? Without Dr. Weizmann it is inconceivable that a homeland for the Jews could be founded at a crucial period in the modern history. The 20 th century had begun with so many crises one after the other,- and Great Powers harried by the ethnic problems in their own backyard looked to convulse entire Europe into some great catastrophe. Theodore Herzl’s Zion Movement* was already in the air which was coalesced when Dr. Weizmann came into contact with Arthur J. Balfour,Lloyd George and Churchill among other influential politicians of the day. In 1917 Weizmann became president of the British Zionist Federation and worked with Arthur Balfour to obtain the milestone Balfour Declaration. 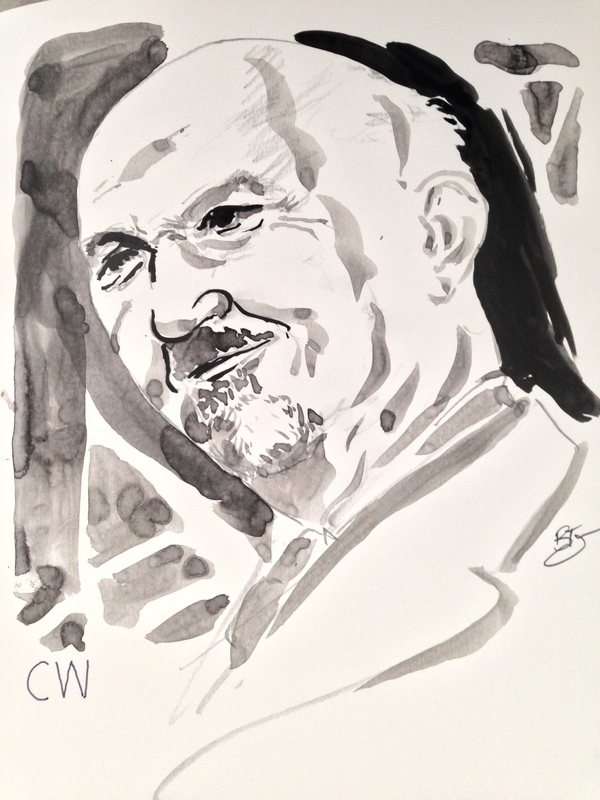 In 1904, Weizmann became a chemistry lecturer at the University of Manchester and became involved with the Movement. With the help of people like CP Scott, Harry Sacher he made Manchester the fulcrum of practical Zionism.At that time in Manchester, Balfour was a Conservative MP representing the district, as well as Prime Minister, and the two met during one of Balfour’s electoral campaigns. Balfour supported the concept of a Jewish homeland, but felt that there would be more support among politicians for the then-current offer in Uganda. Following mainstream Zionist rejection of that proposal, Weizmann was credited later with persuading Balfour, then the Foreign Minister, for British support to establish a Jewish homeland in Palestine, the original Zionist demand. The statesman in him saw the land as a national home, the growth of many generations living in peace and amity with the Arabs. The scientist,-he was a chemist who developed the ABE process, in him saw the barren land transformed by the Jews into a fertile and humane country. In the subsequent events like the rise of Nazism, Zion militancy and Arab intransigence and the holocaust destroyed his optimism for an evolutionary state. He was the first President of the state of Israel after its birth. Theodore Herzl after the Dreyfus Affair realized Jews will not get an equal standing because of the deep seated prejudice against them. He published a book Der Judenstaat –1896 placing all their unfulfilled hopes into print and it was the writing of the wall on the European consciousness. How sincere was the idea of European Enlightenment would be judged in the way it was answered. The United Kingdom was the first world power to endorse the Establishment in Palestine a homeland for the Jews. In 1916 the Picot –Sykes agreement had given Great Britain the mandate over Palestine and the rest is history. 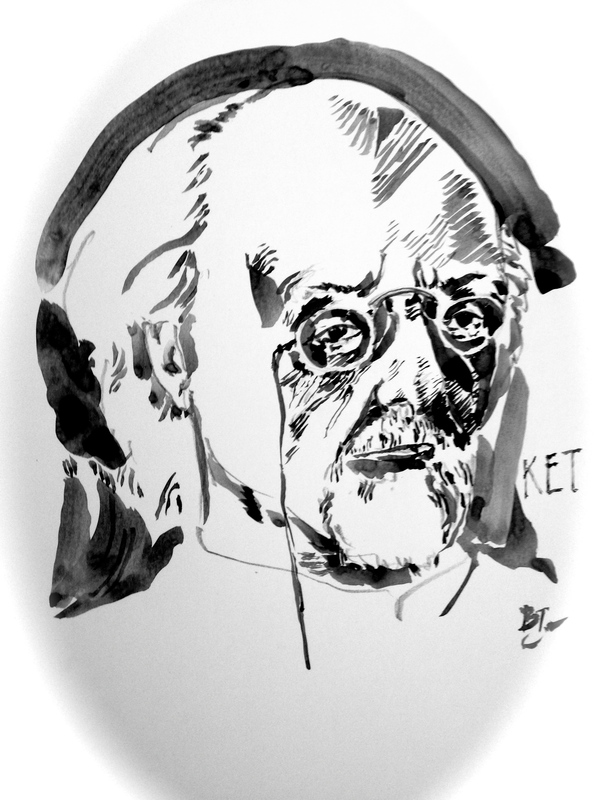 Tsiolkovsky now remembered as the father of space travel was a school teacher, almost entirely self taught. Isolated by his deafness, result of scarlet fever as a child and by conditions of the Tsarist Russia he devised the kinetic theory of gases only to be told of Maxwell’s work had preceded his by a decade, his reply was that it had been a good experience. His arrival in Moscow however coincided with great social changes and also in arts and sciences. It was the age of Tchaikovsky, Dosteovsky and Dimitri Mendeleev who developed the first periodic table of elements. Nikolai Zhukovsky did his pioneering work on aerodynamics. Tsiolkvsky came across Nikolai Fedorov, whose theories,- cosmism, however bizarre, captured his imagination. In 1865 From the Earth to the Moon a novel by Jules Verne was creating a stir. From 1883 he had worked out principle of rocketry in detail , propulsion was provided by a mixture of liquid hydrogen and oxygen; he also had correctly foreseen it would require a multi-stage principle to get the rocket escape the Earth’s gravity. A single engine he realized was impractical. Starved of funds needed for the experimental work he published in 1911 a series of comprehensive survey of the theory of space flight.